What? This is not a dog. But Q the Drone is a very important part of the team. 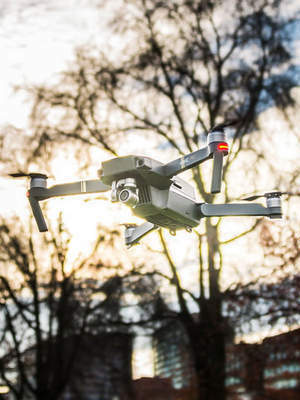 The DJI Mavic Pro is a small yet powerful drone that is a useful tool to allow the team to "fly over" unfamiliar areas before a search. 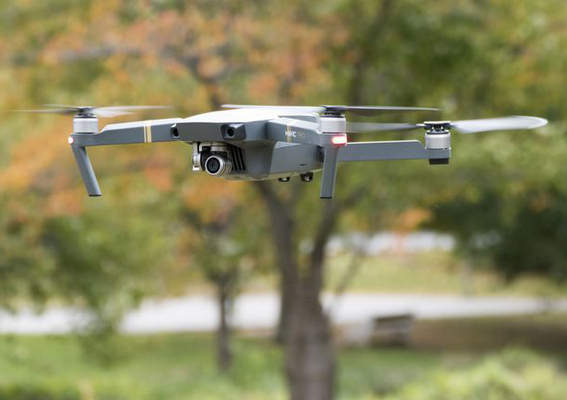 It can take video from above and help the search team to learn the terrain beforehand. It is also good for keeping track of the team, the dogs and even to locate those who are lost.